Bayside Chapel is privileged to partner with many ministries and organizations that serve in our "backyard." 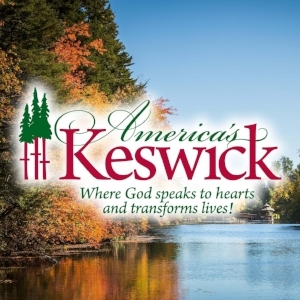 America’s Keswick is a multi-generational, cross-cultural ministry where Biblical teaching and worship lead to a deeper relationship with Jesus Christ, resulting in a transformed life. They serve people with excellence through addiction recovery, conferences (events), retreats and outreach. They serve men, women and children through various addiction recovery programs, most notably, the Colony of Mercy and Barbara’s Place. Cru is an evangelical, non-denominational, Christian ministry for university and college students. The mission is to win, build, and send Christ-centered multiplying disciples who launch spiritual movements everywhere so that everyone knows someone who truly follows Jesus. HCBC operates year-round to provide affordable Christian conferences, retreats, and family vacations. Each year approximately 5,000 high school/college students come to HCBC to learn more about God’s Word. Throughout the year an additional 9,000 come as families, couples, singles, men, women, pastors, seniors, Christian school students, and missionaries. While studying at Bethel University in St. Paul, MN, two important things happened to Josh. He was introduced to TreeHouse, and he met his wife Ann. He has found that the most effective way to bring about life change in any individual, adolescent, or adult for that matter, is to do life with them! Whenever he has an opportunity, Josh is advocating for a stronger focus on mentor based relationships in the youth ministry settings. 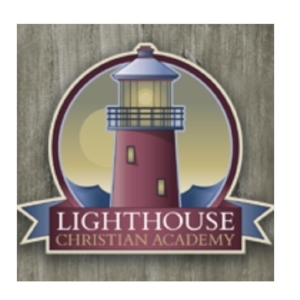 The vision of Lighthouse Christian Academy is to raise up effective leaders of Godly character who will blend academic achievement and biblical truth to influence society for the glory of God. By focusing on Christ, Lighthouse Christian Academy maximizes the gifts and abilities of every student and prepares them to be “salt and light” in the world. Love Them To Life exists to support, encourage, exhort, and cry with the mother of an addict. We understand the kind of pain you are going through and we don't want you to feel alone. 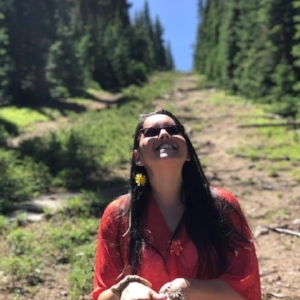 The mission of The Open Door is to share the hope and love of Jesus Christ, encourage an understanding of the sanctity of life, provide life-affirming alternatives to abortion, and support these alternatives with compassionate and practical care. In 2012, Bayside Chapel cast a vision to plant churches along the Garden State Parkway in Ocean County. Wellspring is the first church of this vision, in Toms River, NJ. Their heart is to relentlessly love the community in hopes of igniting a craving for Jesus Christ. This station’s “Christian Family Community” programming includes teaching, music, and educational issues from local and national sources. Their hope and prayer is that WYRS’ programming will help equip you for a victorious life on earth and an eternity in heaven – through saving faith in Jesus Christ.